I discovered Hairstory Studio and Purely Perfect products back in July while doing research for my annual trip for education in NYC. It wasn’t until I left the studio on that September afternoon; having spent 5 hours getting my hair done and talking with the amazing Wes Sharpton and Roxie Darling- and meeting Michael Gordon (blew my mind, didn’t think that was going to happen) that I realized how big and special this was going to be – and how lucky I was to have found it (been there). The cleansing cream does not strip the hair. 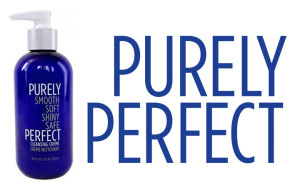 Purely Perfect’s Cleansing cream is made with aloe vera and a blend of essential oils including jojoba,sunflower & peppermint which do the work that detergents normally do while gently emulsifying impurities. 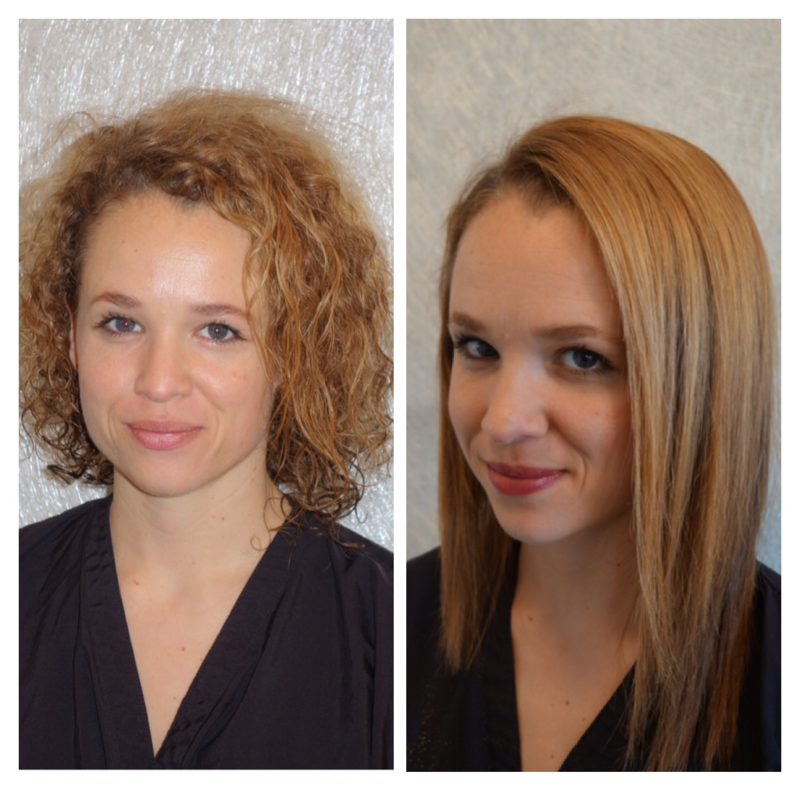 Not to mention your hair color will not fade, and scalp issues are a thing of the past. Even the handful of men in my clientele will be using this product! The foundation creme is great to calm thick, course hair and easily define curls. Last but certainly not least – Purely Perfect’s Smooth finish is for designed for ultimate body and control when blow drying and light enough for the finest hair, they can also be used together smooth finish to set and then foundation creme to detail. Don’t forget – ALL of these Purely Perfect hair products are available exclusively at Vivian Lee Style in Seattle, and can be shipped at no charge anywhere in Seattle. 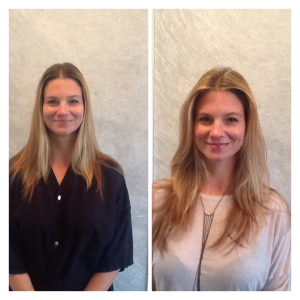 Wanting to be lighter, I balayaged this client, and added low lights for more contrast. 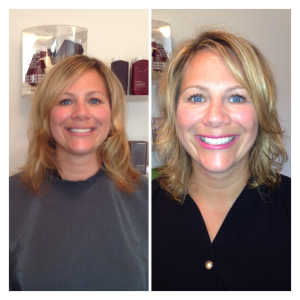 Invisible layers added softness and she loved the results. 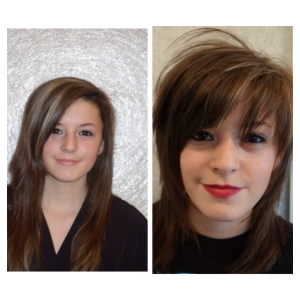 My client wanted a new edgy look. Her mother not so much. So I did a razor cut with lots of texturizing. 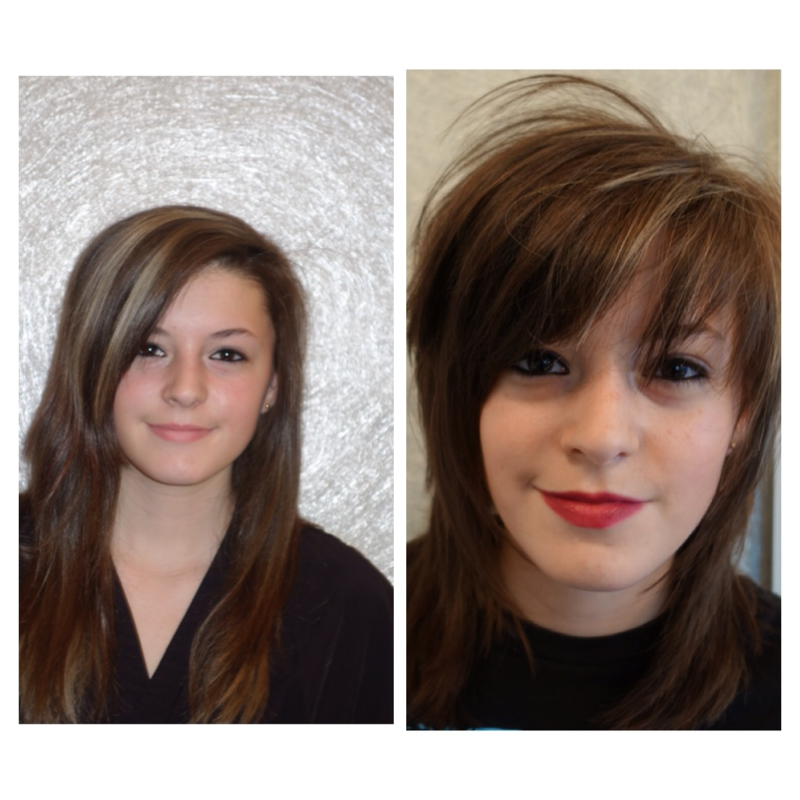 She loved it (edgy), her Mom loved it (no shaved sides). Before and after Keratin treatment – amazing results that the client loved. The picture speaks for itself! 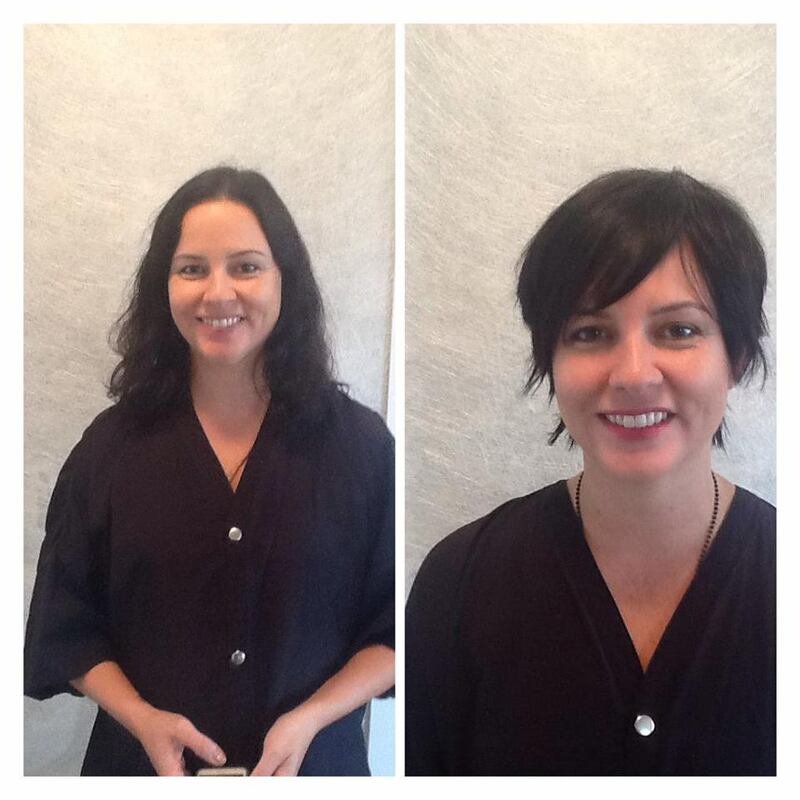 She was ready for the chop so we went for it and what a transformation! Beautiful before and after, but change is always good, and this new look is easy to manage and modern. 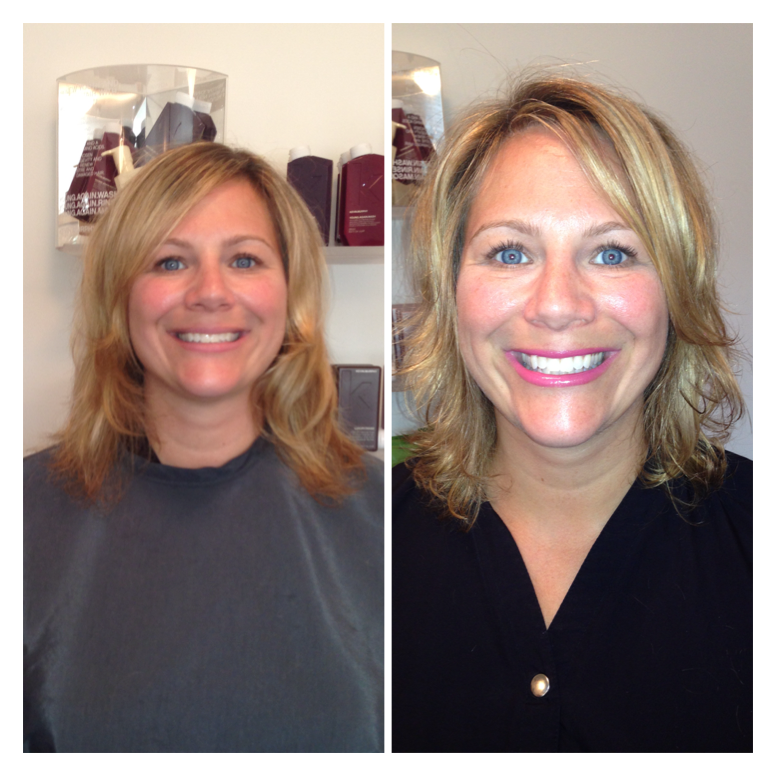 With this client we went from golden blonde to a cool creamy blonde and look at those blue eyes pop as a result! To accentuate her great cheekbones and jawline, I kept some length on top and shagged out the bottom. Love it. Welcome to my blog and my new creative space, Vivian Lee Style. 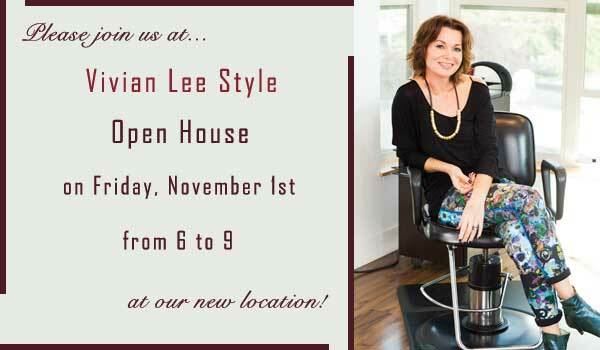 I’m really excited about the new phase of Vivian Lee, now located in the heart of Fremont. When I first moved to Seattle many moons ago, I had a basement apartment a block away from Gas Works Park. So, in a way I feel like I’ve come full circle. The new space is located on the 4th floor of the Saturn Building, in a fabulous light filled corner studio. I’m surrounded by passionate and creative small business owners like myself. 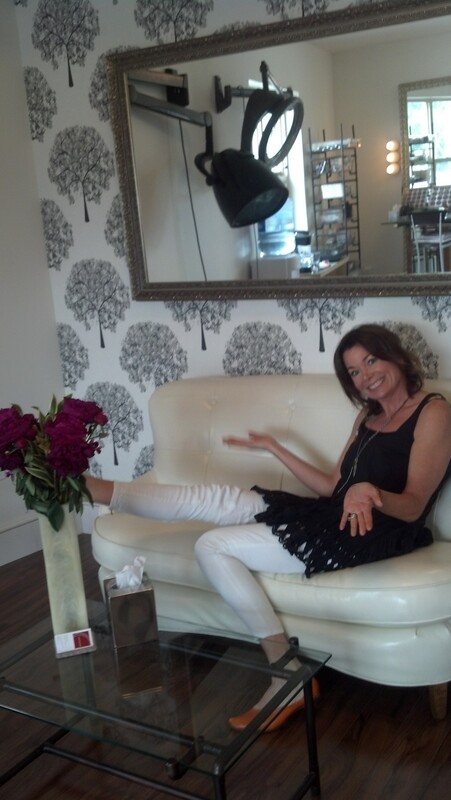 What I love most about my new space is that it is a personal hair and makeup studio, so I am able to provide you with a truly one on one experience when you visit – its all about you! I provide the full spectrum of styling services including hair, makeup and advice on seasonal trends. I want the space to be your urban sanctuary. A creative space that showcases local and international jewelry designers, hosts seasonal makeup and styling events, and trunk shows with local designers and artists. I want to find things that are cool and unusual from my research and travels, and share them with all of you. With this blog I want to share my take on new ideas, trends, and products that I love. I’ll also keep you updated on my latest adventures. Stay tuned!